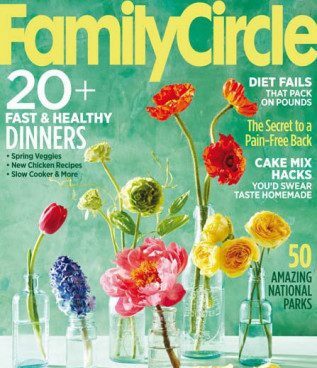 FREE Subscription to Family Circle! You are here: Home / FREEbies / FREE Subscription to Family Circle! Sign up to get a FREE Subscription to Family Circle! Family Circle is known well for the recipes and cooking articles that appear in each issue. The magazine offers healthy recipes for women striving to make healthy choices for their families, and 30-minutes meals for women on the go! The magazine also offers decorating and craft ideas!